Milam County Crime Stoppers encourages members of the community to assist local law enforcement agencies in the fight against crime by overcoming the two key elements that inhibit community involvement: fear and apathy. Milam County Crime Stoppers provides a telephone number and Web Tips to encourage citizens in the community to volunteer vital information helpful to law enforcement agencies to fight against crime. 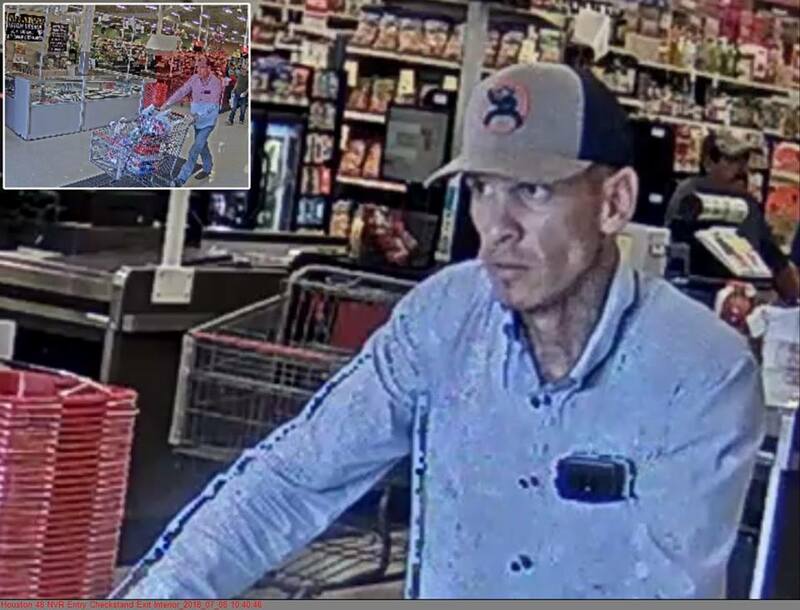 The Milam County Sheriff is investigating a theft that occurred on FM 486 in the San Gabriel area. Park 4x8 red single axle trailer with wood flooring. 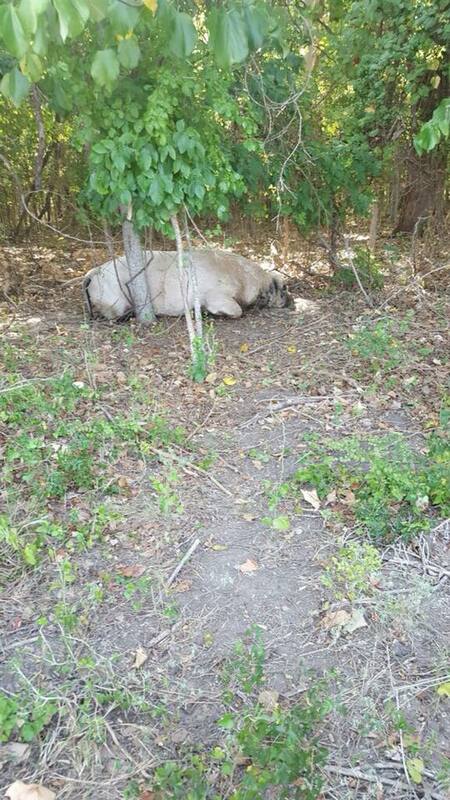 Please contact the Milam County Sheriff Office or the Crimestoppers tip line, 1-888-697-8477.
is investigating 3 head of cattle that where shot in the Branchville area off FM 485 and CR 265A, that occurred on the weekend of August 18, 2018. Rangers believes that that the cattle where shot with a .243 caliber rifle. 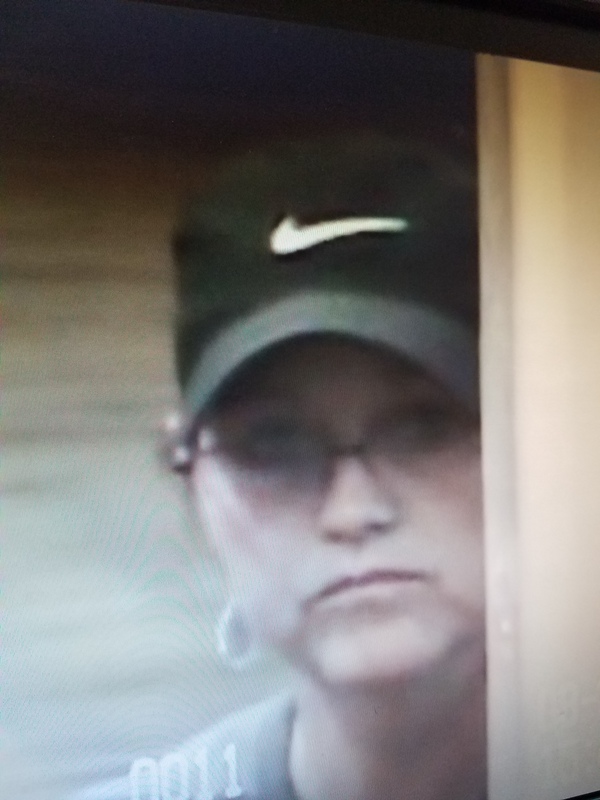 Texas and Southern Cattle Raisers, Operation Cow Thief will add up to $1,000.00 to the $1,000.00 reward from the Milam County Crimestoppers leading to the arrest and/or Grand Jury indictment of individuals responsible for this crime. Loose coins, three rare coin collections, jewelry, fur coats, and a rare pocket knife. Date: 7-24-2017 from hours of midnight to 6 am. 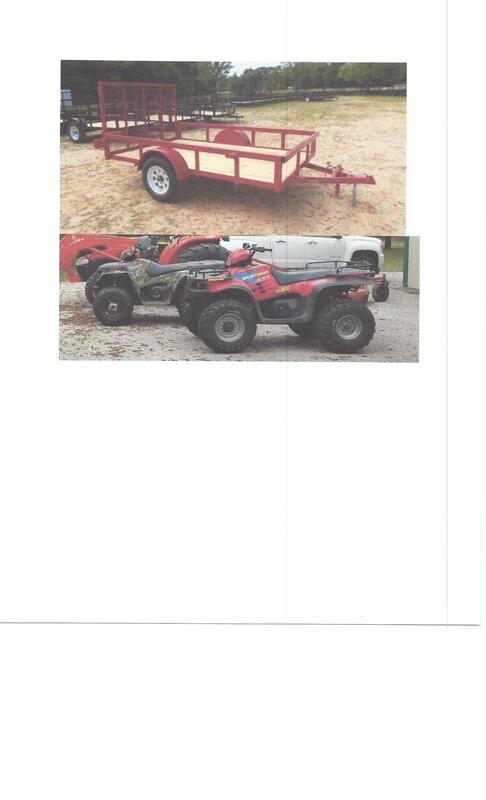 Milam County Sheriff Office is investigating a Theft that occurred on County Road 218. The victim in this case was sleeping at his residence during the hours of 8pm (October 2, 2016) to the next morning around 6am (October 3, 2016). A total valued of $7, 210.00 in tools were taken from a shed. Items take: Hydraulic Jack, Bench Grinder, Pole Saw, light stand, 2 gallon pump sprayer, hand held electric grinder, 2 caterpillar o ring kits, set of proto ease outs, impact air wrenches, Dewalt cordless impact, standard and metric wrenches, welding vice grib tools, 2 inch transfer pump, set AC charging hoses and gauge.